The 1980s was an iconic era in fashion. And for urban fashion, rapper fashions were especially influential in the clothing choices of the hood. Everyone wanted an Adidas tracksuit like LL. Cool J or a high-top haircut like Big Daddy Kane. 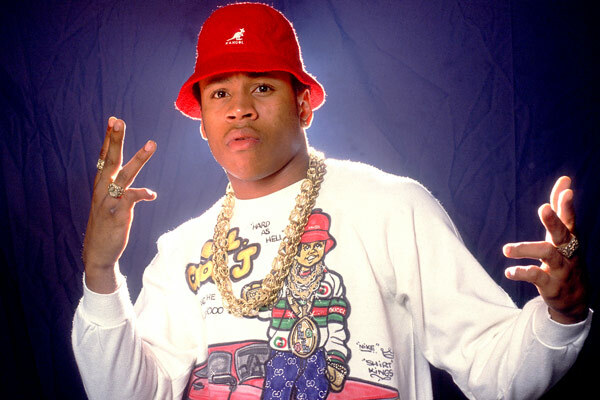 In 1985 LL released the critically acclaimed album Radio, and landed his first film role as himself in “Krush Groove.” In the film he performs the track “I Can’t Live Without My Radio.” While coming on to the hip-hop scene LL Cool J was one of the key iconic fashionable artists of Hip-Hop with his style of baggy clothing, jewelry and Kangol hats and Adidas tracksuits. 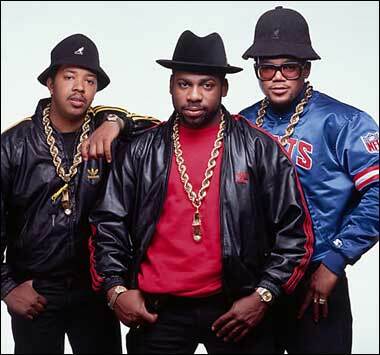 During the 1980s, hip-hop icons like Run-DMC wore clothing items such as brightly colored name-brand tracksuits, sheepskin and leather bomber jackets, Clarks shoes, Dr. Martens boots and sneakers (usually Adidas-brand shelltoes and often with “phat” or oversized shoelaces). Kane signed with Marl's Cold Chillin' Records label in 1987 and debuted the following year with the 12" single "Raw," an underground hit. Kane is known for his ability to syncopate over faster hip hop beats. 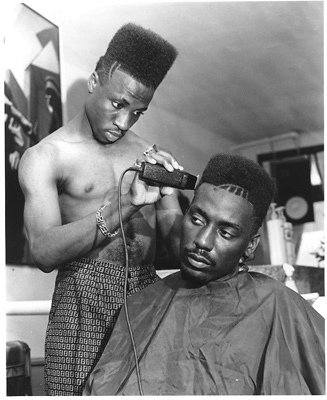 Big Daddy Kane has sense of style that is renowned and set a number of late-1980s hip hop trends (high-top fades, velour suits, and four-finger rings).